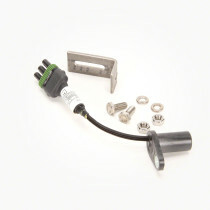 Fan Sensors are accurate sensors that measure fan RPM. These measurement sensors are effective at determining overall fan speed and are produced by high quality manufacturers such as Raven. 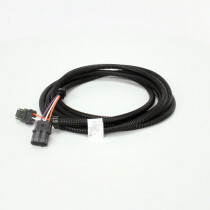 In addition to these precision sensors, replacement parts and extension cables are also offered for these sensors.